Receive A Free Evaluation On Your PPC Campaign; This Will Assure Your Account Is Well Structured And Ready To Roll! 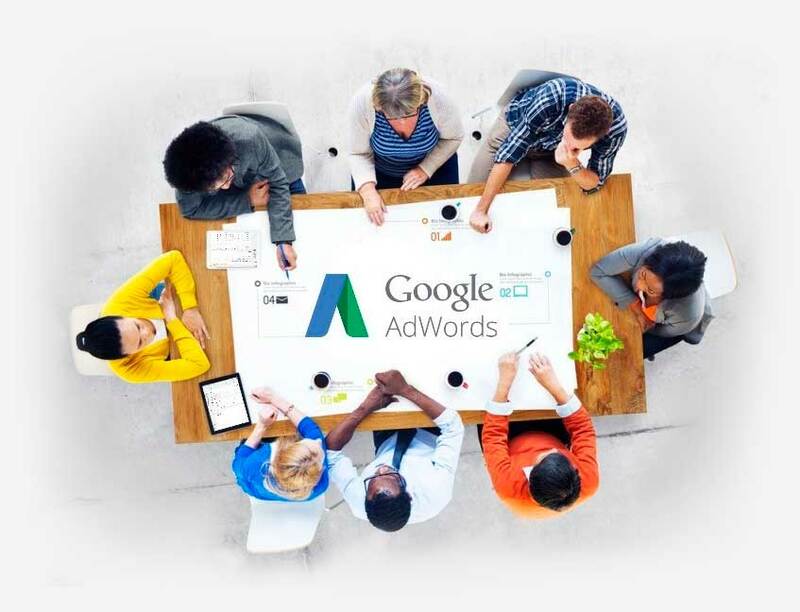 The effectiveness of AdWords ads lies in the methodology used to segment the market. With AdWords, your website will receive traffic only from people who are interested in acquiring their services. The results offered by the AdWords advertising service are so effective that you can place your ad on the first pages of Google searches, from the first days of the launch of the campaign. 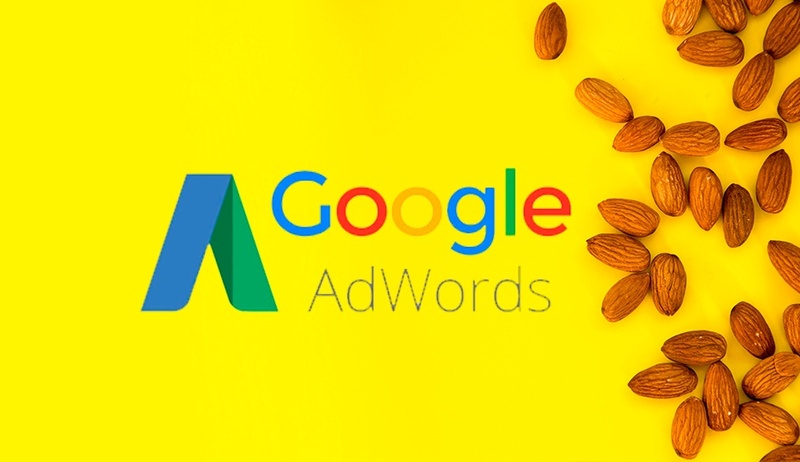 Contrary to other traditional advertising methods, advertising through AdWords allows you to analyze the behavior of your campaign AT ALL times. This way you will know if people are responding positively to your ad and most importantly if you are investing your money correctly. 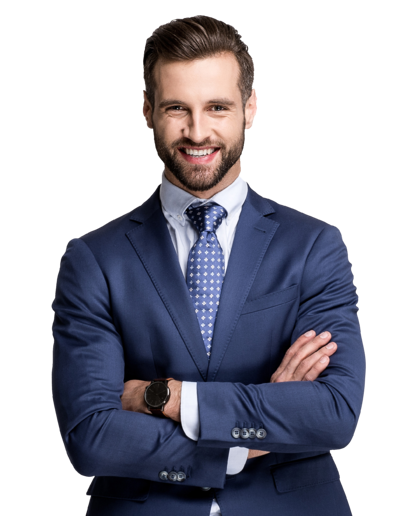 Get to know how to beat your competition! If you own a local business and you start exploring the AdWords world, while your competition still has no clue what AdWords is, that places you ahead of the competition. Ultimately you are attracting most of the potential customers towards your business. 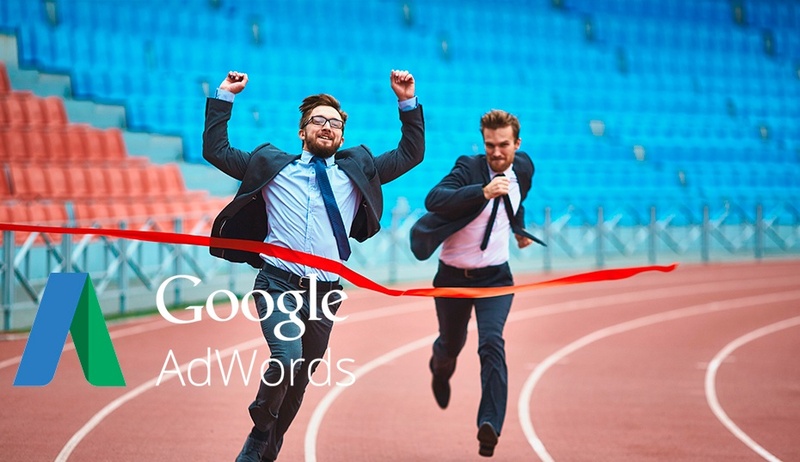 In the case of your competition also having a campaign, AdWords will let you analyze your campaign in order to improve it or to see if you need to take a different course of action. What to expect from Google Adwords? we process any incoming information on our reports. Settings must be adjusted depending on what might be slowing down the process. what content will attract more clients; we’ll test out different options and see what works best. Knowing your audience will make the process a whole lot easier. Truly knowing your customer will help set up the targeting settings correctly and achieving better results. To assure that your accont is well structured, call Elite Online Media for a free evaluation on your PPC camping.